Annual focal point: Global home appliances industry and trade meet for the 10th time at the International Consumer Electronics Fair (IFA) in Berlin. BSH will present the visionary concept of a multifunctional scanner at IFA with X-Spect. 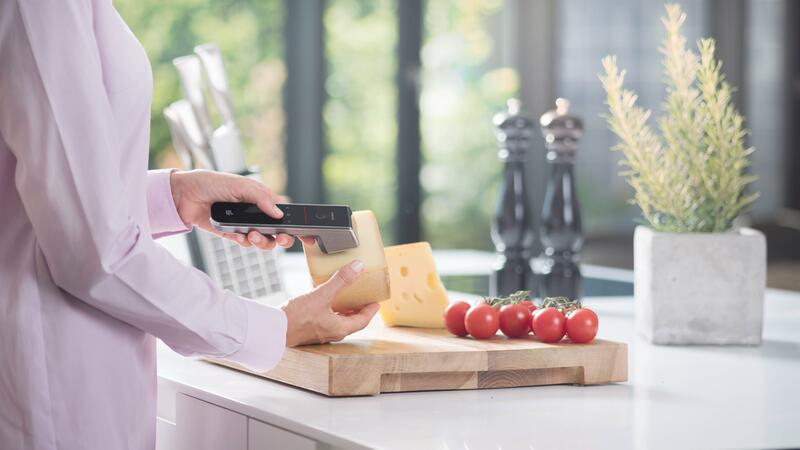 X-Spect detects invisible information from surfaces and materials – for example, the stain type so that the wash program can be adapted accordingly, or the nutritional values of produce in the refrigerator. The multifunctional X-Spect scanner is a handy, wireless devices that is intuitive to use. An integrated sensor allows the immediate detection and analysis of materials and foods for consumers. The Wi-Fi interface ensures seamless integration into the Home Connect system. More services, more inspiration and more convenience – Home Connect presents new, attractive options in the connected kitchen, as well as in laundry and floor care. All home appliances can not only be intelligently controlled via the multi-brand Home Connect app, but also be integrated perfectly into the digital lifestyle with a host of additional services. The dynamically growing ecosystem of connected home appliances offers maximum added value in areas such as Convenience, Assisted Cooking and Smart Home on the basis of varied services and attractive partners. Home Connect is already implemented in 32 countries around the globe. This coverage also provides partners with a convincing platform for offering consumers a range of services tailored to digital everyday life above and beyond the convenient and flexible ease of use of the connected home appliance. 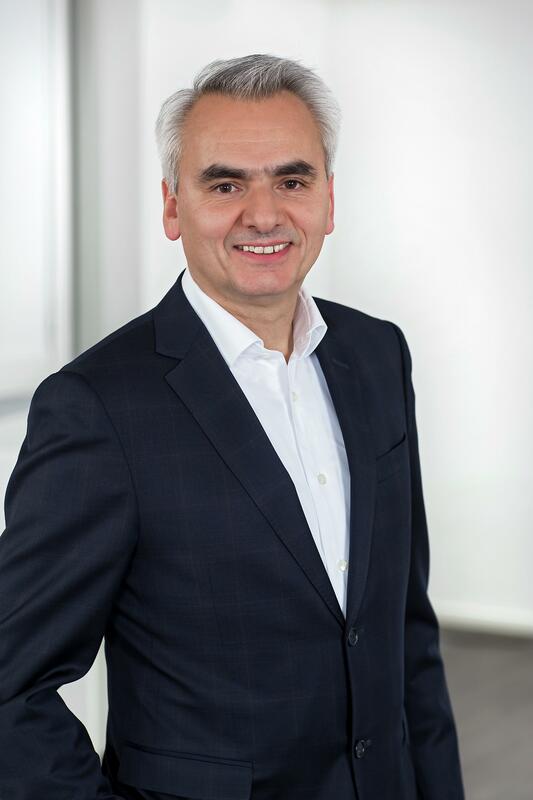 BSH Hausgeräte GmbH is investing in the areas of sensor technology and robotics, among others, as it continues to develop pioneering concepts. The concept of the Mykie kitchen assistant reflects this focus. The winking kitchen assistant (Mykie: My Kitchen Elf) can be controlled by means of voice recognition. 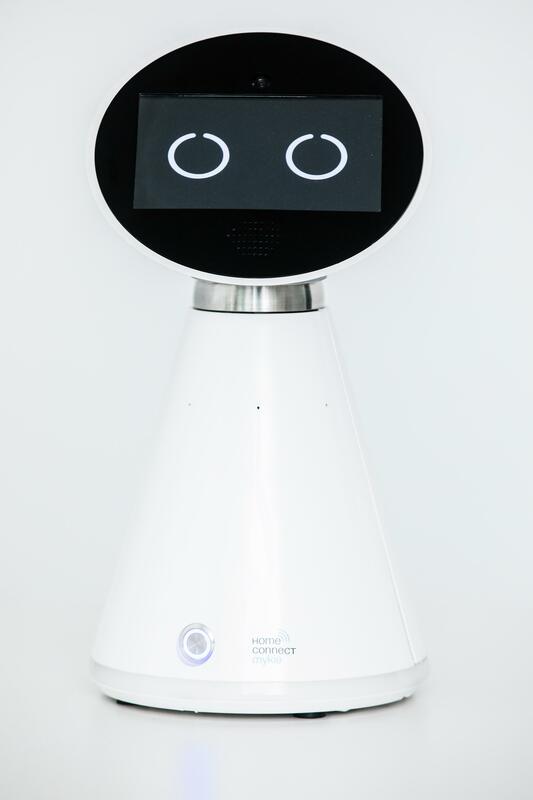 As a personal assistant, however, it not only responds to audio commands, but also interacts with its counterpart through facial expressions. For example, Mykie knows what’s in the fridge right now, how much longer the pizza still has to bake in the oven, or which recipe steps have to be followed. Mykie projects these steps conveniently and clearly onto the kitchen wall and sends the recommended settings from the recipe directly to the connected appliances. 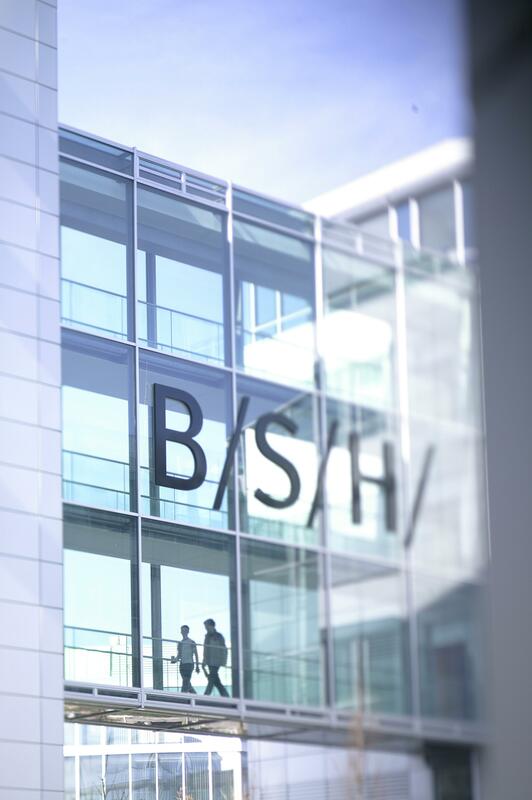 One year after it was first presented, BSH is gathering experience in cooperation ventures and market research studies on the expectations of consumers with respect to a kitchen assistant so that it can assess the market potential and make a decision on a market launch. Apart from the company’s anniversary, BSH also has a second reason to celebrate since the global home appliances industry is meeting for the 10th time at IFA. As one of its initiators, BSH wanted to open up the fair, which at that time was dedicated entirely to CE, to the world of white goods too. Over a space of 6,000 square meters, BSH will be presenting products and solutions here for different consumer wishes from all over the world with its home appliance brands Bosch und Siemens.